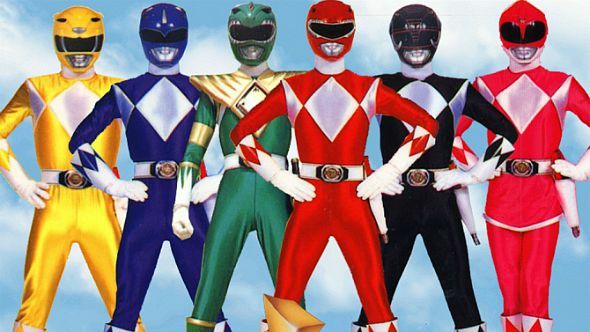 It’s Morphin Time.A big-budget Power Rangers movie helmed by Dean Israelite will film in metro Vancouver late this Winter. 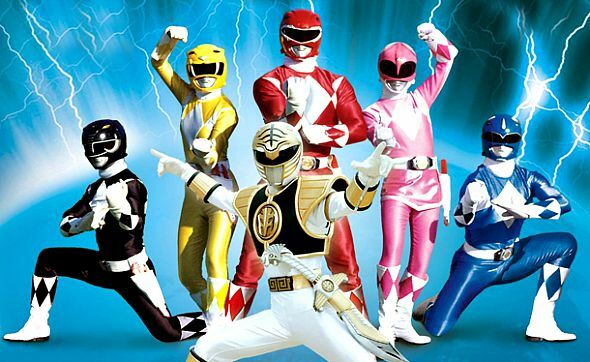 Mighty Morphin Power Rangers was a 1990s pop culture phenomenon. It began as a TV series in 1993 about a group of teens who could morph into super-powered primary-coloured warriors to save the world from alien invaders and is still airing two decades later. Writers Ashley Miller and Zack Stenz have a script and the franchise creator Haim Saban will produce. Filming is expected to start February 29th and wrap May 25th next year (dates subject to change) with the production code SHIRT via today’s Directors Guild of Canada-BC Production List. Becky G has been cast as the Yellow Ranger. RJ Cyler has been cast as the Blue Ranger. Ludi Lin has been cast as the Black Ranger. Dacre Montgomery has been cast as the Red Ranger. Naomi Scott has been cast as the Pink Ranger. Now that there are preliminary dates for filming, when is any news going to be released in regards to the cast? If that is unknown, is there any news yet about casting or is it being kept under wraps until closer to the film release time? Would expect casting is underway in Los Angeles. Keep checking the Hollywood trades like Deadline.com. They get that kind of information from agents and production.